On the heels of Pixar's announcement about Inside Out's story, there's some good news. Michael Giacchino, the man who composed the beautiful scores for The Incredibles, Ratatouille, and the short film La Luna. The news came along with Giacchino's announcement that he'll score Jurassic World and Tomorrowland. 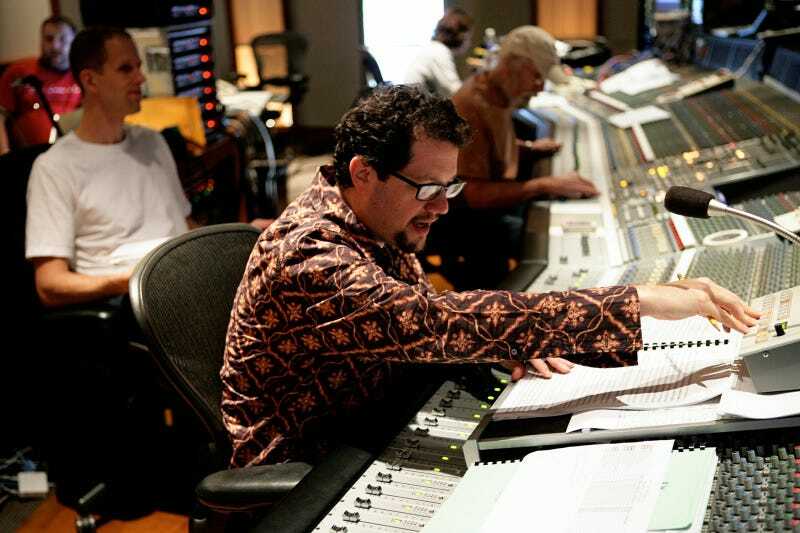 Giacchino will be a busy man with all those projects, but you can bet he'll deliver some gorgeous music. And if you're interested, you can watch the rest of the interview in which he gave the news right here.